NEW LISTING - 195 S Algonquin Avenue Columbus, OH 43204! 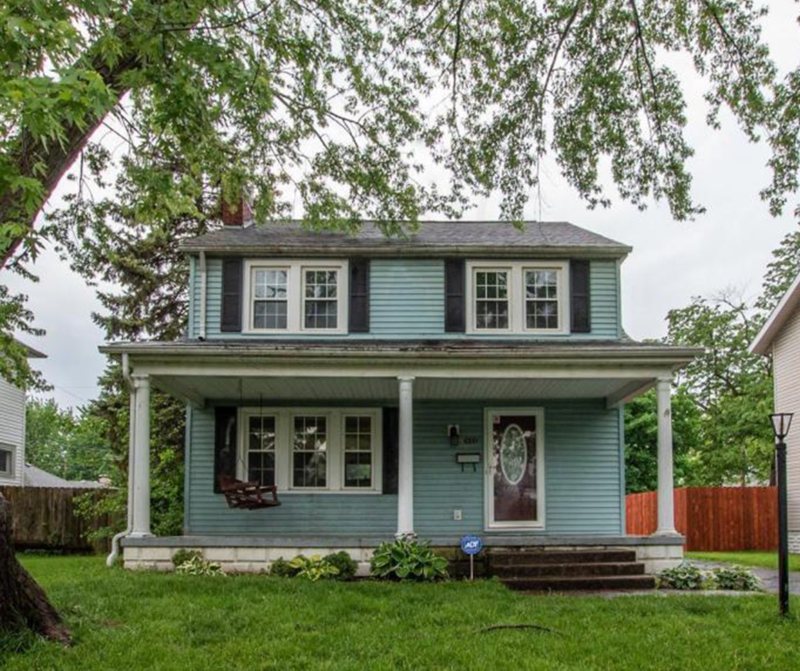 NEW LISTING – 195 S Algonquin Avenue Columbus, OH 43204! Come experience the Westgate home you have been waiting for. Beautiful living space yet cozy and comfortable environment. Several updated and upgraded areas in this home. From the fresh cabinets, countertops in the Kitchen, all the way beautiful newly renovated Full Bathroom. Outdoor features include the traditional front porch and private back deck with a fenced in backyard. This is a must see!